Have you made any plans for the summer? Or are you just waiting to see how your bank account balance looks at the end of the month before deciding on your vacation? Well, if you haven’t really made up your mind whether you want to invest your money in your passion for Bitcoin slots or an exotic holiday trip, we might have a way for you to enjoy both for less. Namely, after finishing its Journey to Russia promo campaign last month, popular Bitcoin casino operator BitStarz is now running a new monthly competition. But this time, one lucky player will get to claim a free trip to the beautiful Madagascar by the end of next month. Like in the past two-three months, BitStarz Casino launched a new competition that’s open to any registered player. 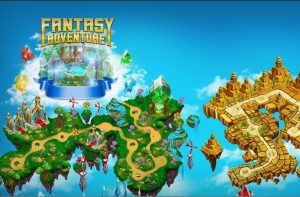 The new promo is called the Fantasy Adventure and it will be running from July 1st to August 20th this year. And again, the casino is offering up to $50,000 in prizes for anyone who takes part but only one exclusive trip for the #1 punter. The competition is basically a treasure map which can be progressed through by betting real money on any casino game. So, the only thing you need to do to get started is to place some wagers on your favorite games. As you play along, you will progress through four different islands on the map, each offering different prizes. There are 40 different progress points you have to reach, the last of which will award you a free trip to the exotic island of Madagascar. The travel prize will only be given to the first player who reaches the 40th level in the competition. The exclusive travel package includes 2 airplane tickets to Madagascar, 6 nights at a premium hotel at the destination, and organized adventure activities! The only part you will have to cover, should you win the trip, is getting a VISA for the country. To get more information about the promotion and see what other rewards are available, just drop by BitStarz’ site. 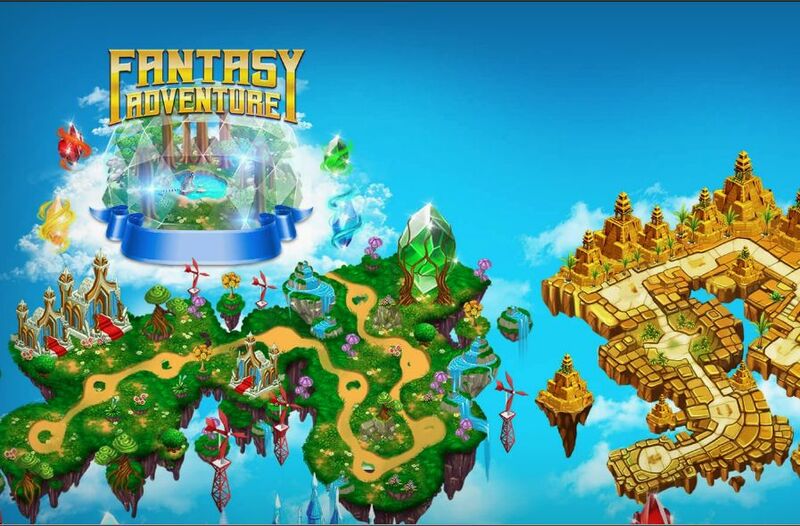 If BitStarz’ Fantasy Adventure doesn’t appeal to you, you can also check out BetChain Casino to join its new Slots Blitz tournament. Another regular promotion, the Slots Blitz started on July 1st and has 25 more days to go before the prizes are awarded. Although it may not have as attractive a main prize as the Fantasy Adventure, getting a slice of €500 is not that bad, after all. To take part in this competition, you just have to be a member of BetChain and play one of the 60+ slot games that were selected for the tournament. The slot list was freshly updated this month and now includes popular slots like Satoshi’s Secret, Book of Pyramids, and Deluxe Platinum Lighting, among many others. The number one player in the competition gets a €200 prize in BTC equivalent while players 2-5 get prizes of €100 and €50, respectively. If you’re up for a challenge, you can check out the selected slot games by heading down to BetChain’s website.